Karachi: Government has appointed Dr. Asif A. Brohi, as President/CEO of National Bank of Pakistan. A Master in Business Administration from Northrop, California and Doctorate in Public Administration, he joined National Bank of Pakistan in 1984 as an Assistant Vice President. 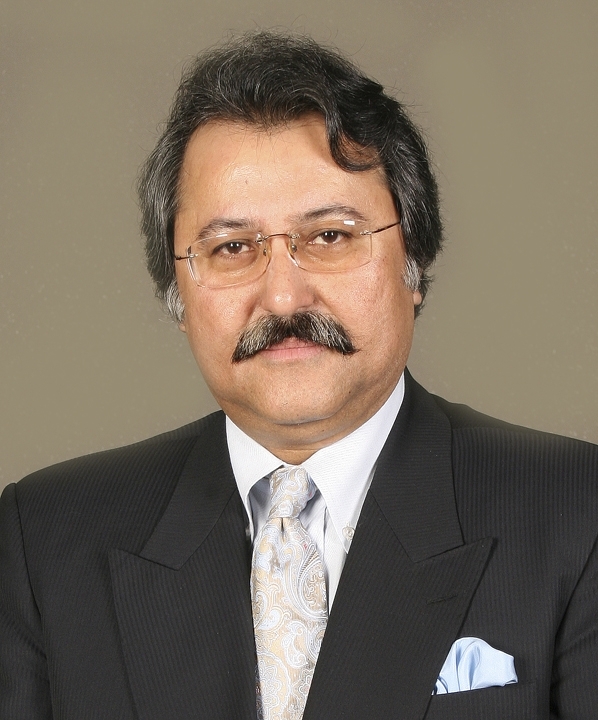 Dr. Brohi prior to becoming President of the Bank, was serving as Chief Operating Officer & Head of Commercial & Retail Banking Group of NBP, and carries rich experience in all spheres of banking spanning over almost three decades. He has in the past headed Bank’s Operations Group, Strategic Planning Group, Information Technology Group, Culture Change Programme Group and Training. He was also Regional Chief Executive, Karachi. Prior to joining NBP, he was Assistant Professor of Management, teaching in various Universities in the United States of America. Dr. Asif A. Brohi has also been serving on the Board of Director of NBP Leasing Limited, The Hub Power Company, Fauji Oil Terminal & Distribution Co. Ltd, First Credit & Investment Bank Limited (FCIB), NBP Fullerton Asset Management Company Limited, NBP Modarba Management Co. Ltd, National Asset Insurance Company Limited and Close Joint Stock Subsidiary, Almaty Kazakhstan. CONGRAT MR ASIF BROHI ON BECOMING PRESIDENT OF NBP WE HOPE THAT NBP WILL BECOME NUMBER ONE BANK UNDER HIS LEADESHIP. WHAT ABOUT THE JOBS IN NATIONAL BANK OF PAKISTAN WHICH TEST TAKEN LAST MONTH THE CHILDRENS OF RETIRED EMPLOYERS OF BANK. This is not a new surprise for us to see your success. Success is all your right from day one when you started achieving. You always fulfill the expectations of the people around you. We expected your success and here you have made it.